Today we are going into controversial territory. 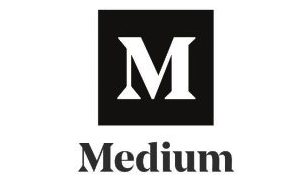 We are going to talk about sponsored posts working with brands. And more specifically, why I have taken a BIG step back from collaborations lately as a blogger. Are you a blogger trying to grow your income, and you see all of these other bloggers working with brands and wonder how they are doing it? Or maybe you have sent brands tons of pitch emails only never to hear back? Or Maybe you HAVE landed a brand campaign but your payment was just some free product or a really small paycheque. Or maybe you are sitting there waiting for the day when you are going to have “made it” as a blogger or influencer, thinking you need a certain amount of traffic or followers first, and then assume that all of those brand deals with come crashing through your door then. Are you sitting there answering YES to any of these questions? I have so been there, too. When I first started blogging (way back in 2010), I was more than thrilled when a company wanted to work with me. I accepted a free can of paint as payment. I accepted a single wall stencil as payment. Basically I would take any potential collaboration that came my way, because it all felt so exciting. But then reality set in. I realized how much work went into these brand campaigns. And then I realized that all the time I was putting into these campaigns for one small free product. And even as my blog grew – once I was well over the 100,000 pageviews/month mark – and I was able to start asking for a much higher rate (an actual paycheque!) I still found sponsored work with brands to not really be worth my time. These days, except for a monthly sponsored post I do with a group of my good blogger friends, I don’t actually do sponsored posts anymore. In today’s video I’m going to talk about the 3 main reasons why. Don’t treat your blog like a hobby. Treat it like a business. 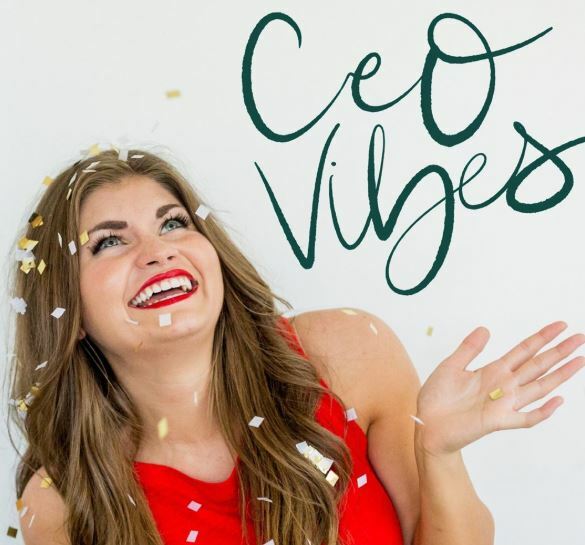 You are the CEO and you need to design the business of your dreams. Instead of just being an ad for other company’s brands, build your own audience that are interested in you and your niche. And then, sell a product. You can’t just rely on brand deals for a forever income. But selling a product? That’s how all businesses start. No one has ever gone on Shark Tank without a product. With my own home decor and lifestyle blog, I have successfully designed and launched a shop where I sell a line of tote bags, cosmetic bags, pillows, art prints, and more. All things that are in line with my own brand and audience. It means I’m being really strategic with how I’m growing and scaling my online business. Instead of spending my precious work hours (which happen in between wrangling my young kids!) sending out a zillion pitches to companies than I probably won’t hear back from for one sponsored post, I am instead focused on activities that are going to grow my shop and make ME more money. Whether it’s implementing a new marketing technique for my shop. Sending out a newsletter to my customers. Launching some new designs. Writing a blog post that features my products. Sending out some samples to other bloggers and influencers. All things that are going to grow my shop and ultimately scale my business and revenue UP for the long-term. 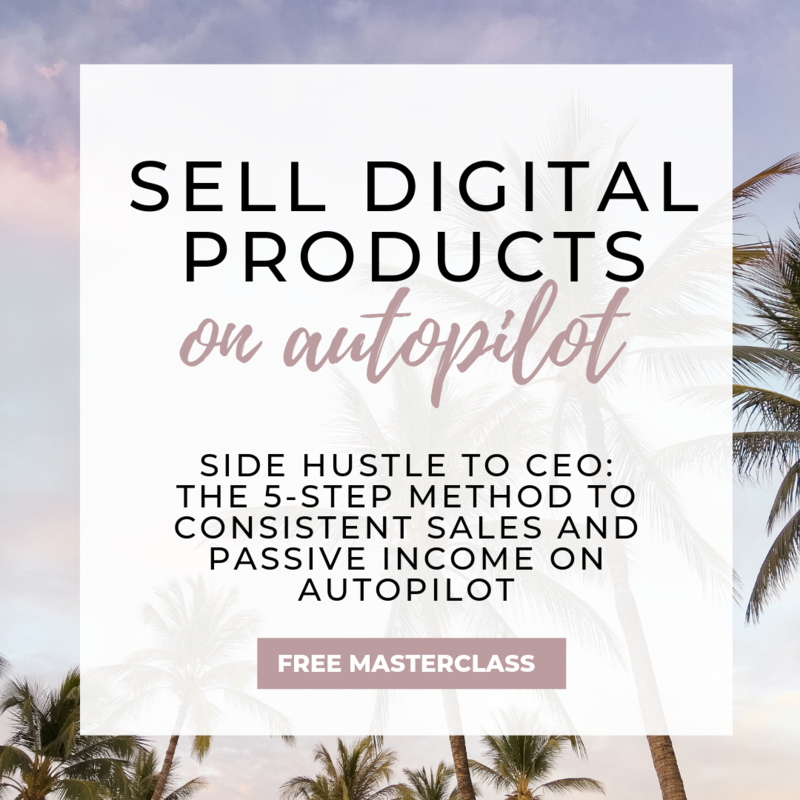 And since I have stopped stressing about landing sponsored posts, and dedicated that time instead to focusing on my shop, I have seen my sales just skyrocket. So, what do you think? 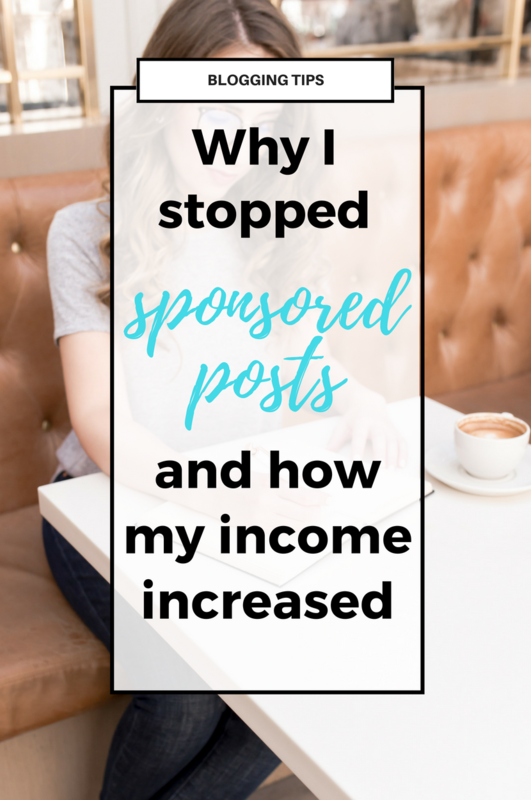 Would you rather put your time into trying to land a one-time sponsored post, or really build a business for yourself? 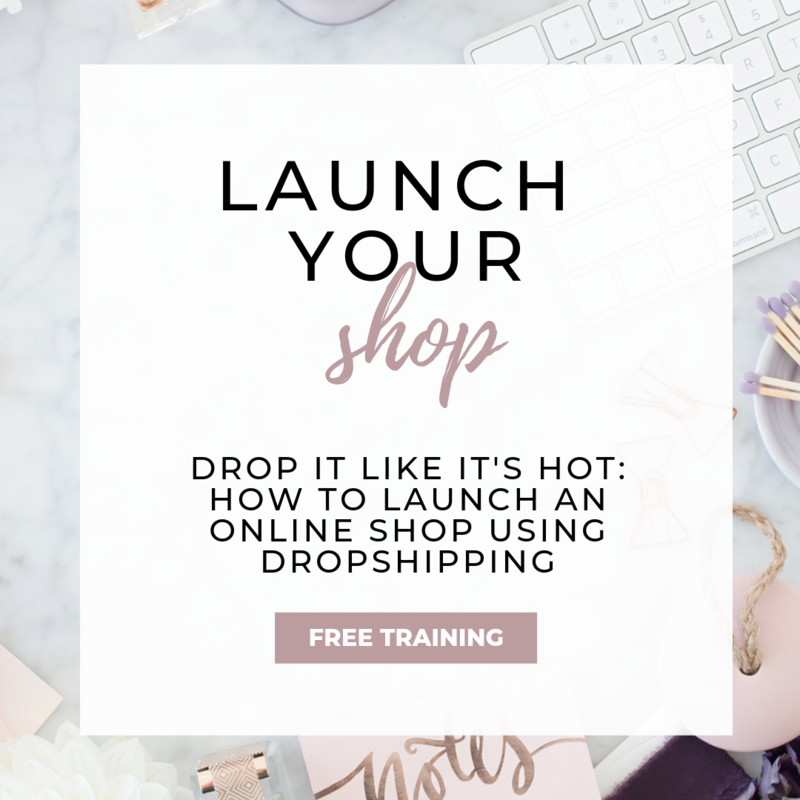 If you want to learn how to create that new line of revenue for yourself selling physical products in an online shop, make sure to grab my FREE Launch Your Shop: Get Started Guide. 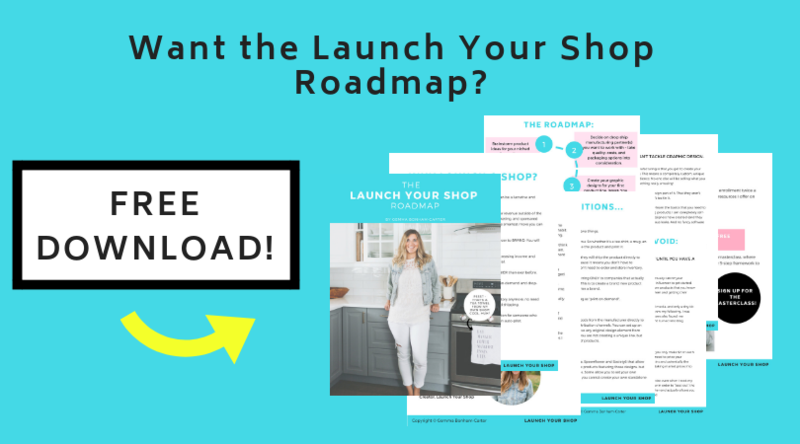 I go through the step by step roadmap you need to follow and give you a list of dropship manufacturers you can work with. The whole thing is WAY easier than you might think. 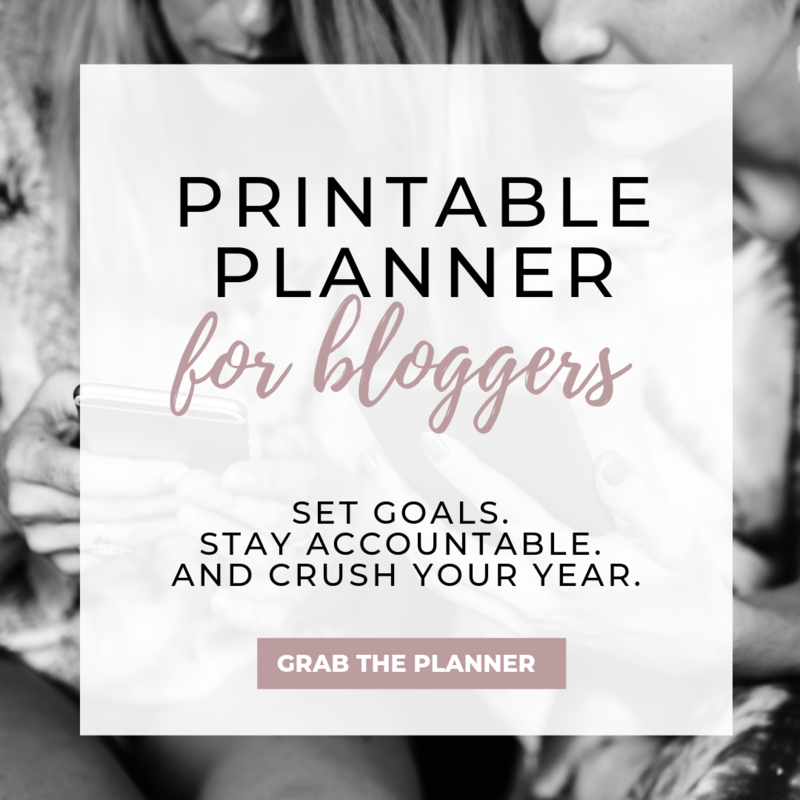 It’s time for you to think bigger in terms of your blog or instagram account, and launch a shop. Turn your hobby into a full-fledged business. 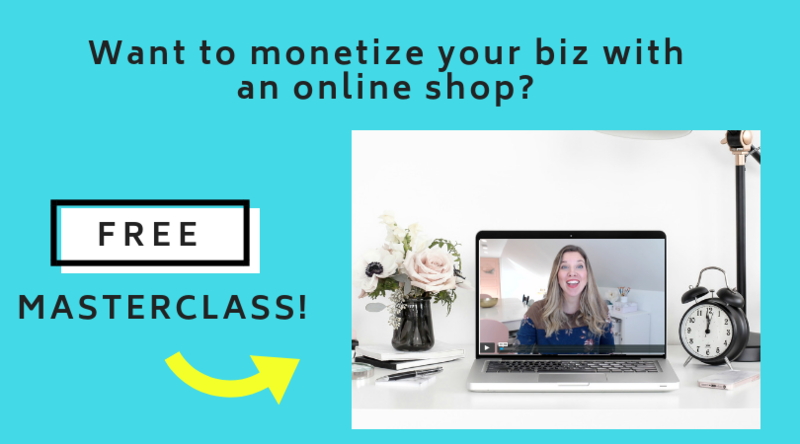 Want to attend my next FREE Launch Your Shop masterclass? I jam as much info as I can into this 60 minute presentation. 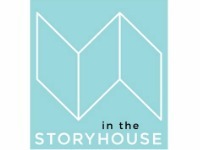 Sign up for the next session!